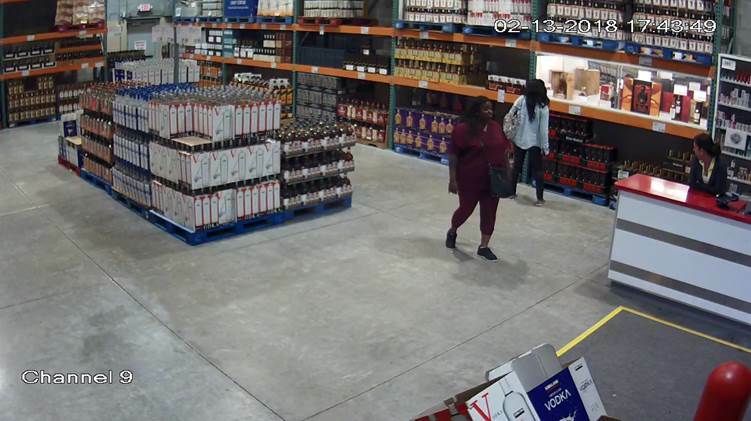 Two unknown females entered Costco, on two occasions, stealing bottles of liquor. 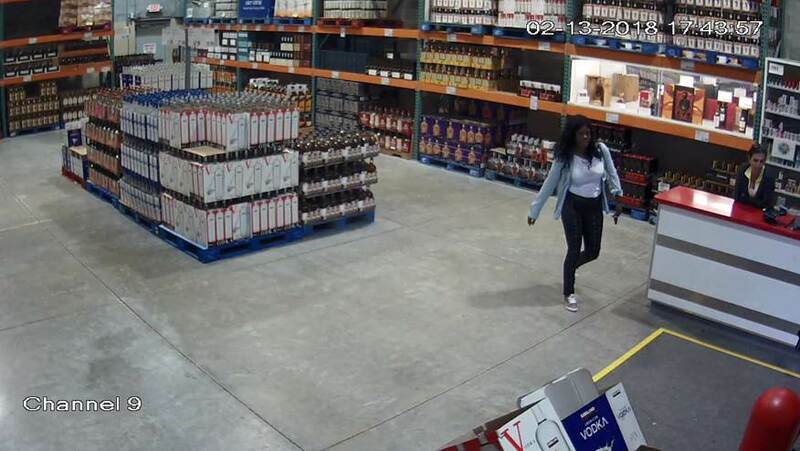 The incidents occurred on February 13 and March 2, 2018. 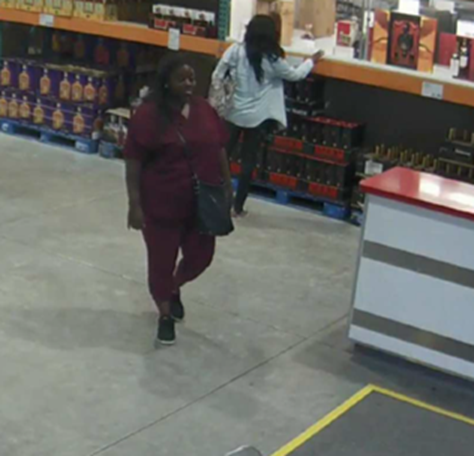 Costco is located in the 17000 block of Congress Ave, Boca Raton.